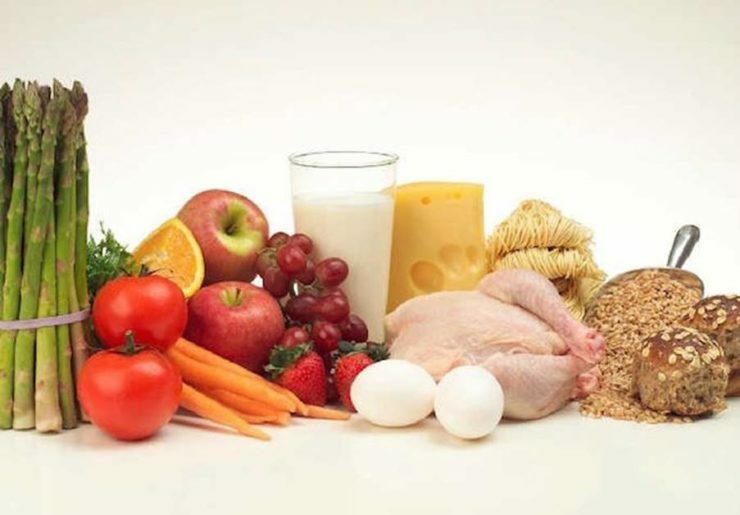 Protein is a muscle-building nutrient that can be found in many types of foods. This is the reason why people who want to develop their muscles are obsessed about protein-rich foods and drinks. They even take food supplements to speed up their muscle development. Protein also accelerates metabolism as well as prevents hunger pangs from tempting you to reach into the fridge for a midnight snack. The average daily protein intake should be .36 g per pound of body weight. For those who are keen on building muscles, they need 1 g of protein for every pound of their body weight. 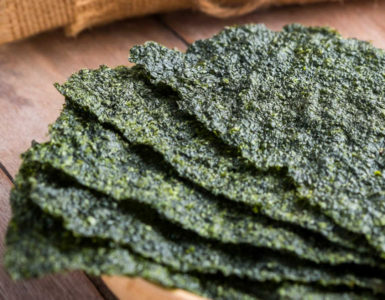 Check out these foods high in protein and start building those muscles. 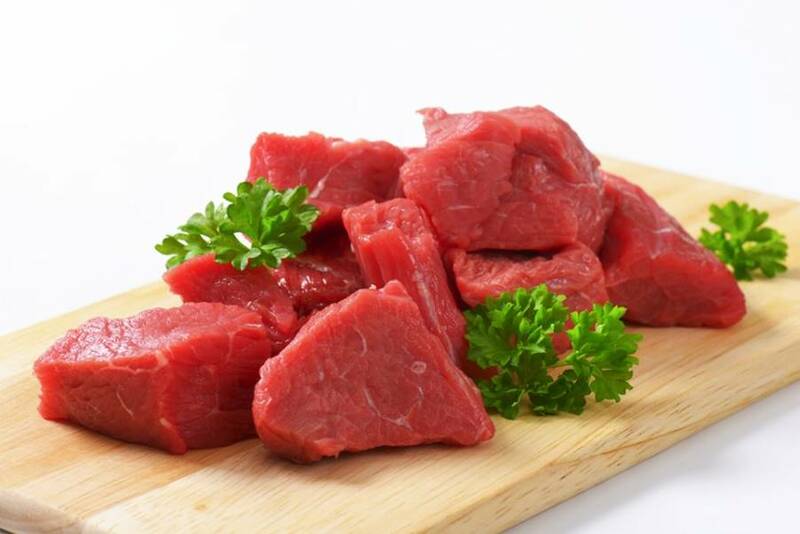 For every 100 g of lean meat, your body gets 26 g of protein. That’s a substantial amount to consume and add to that other protein-packed foods and you’re ready to go. Lean meats can be made into different succulent dishes such as stews, barbecues and many more. 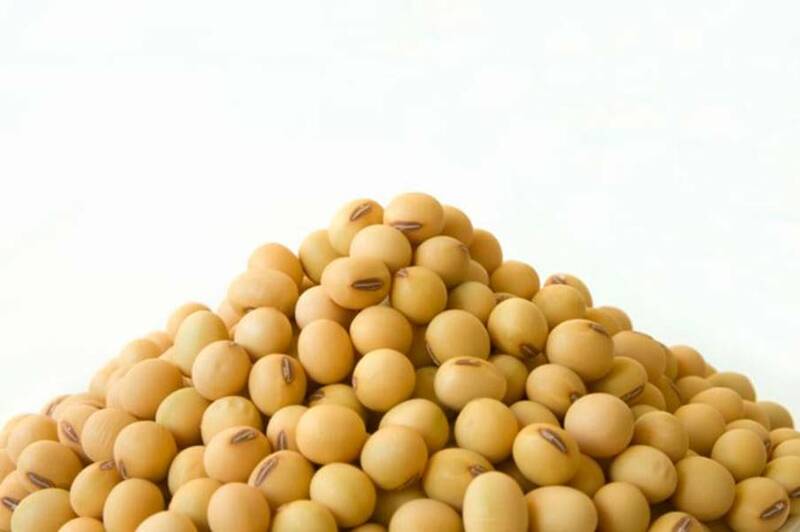 Soy has more protein than lean meat for every 100 g. You get 36 g of protein from soy. 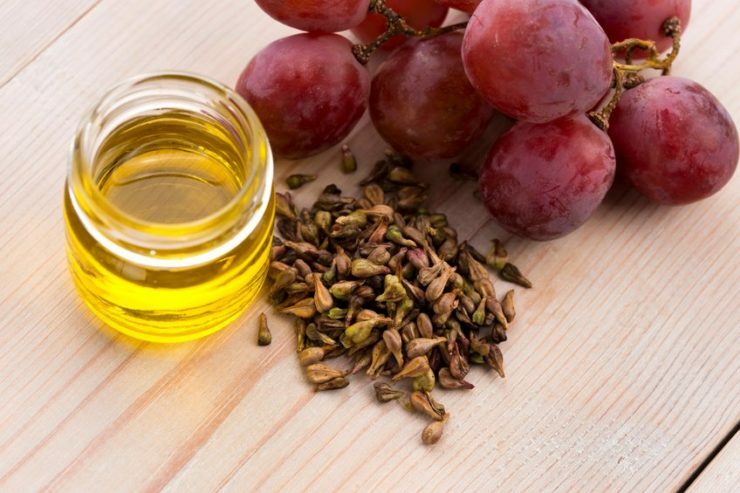 Although it is also packed with vitamins and minerals, its fat content should not be ignored. For those who are aiming for a muscled body, soy may not be a good option. Milk is another great source of protein. For every cup, you can get 8 g of protein. Babies need milk for their growth, and the muscles are just one of the things they need to develop. 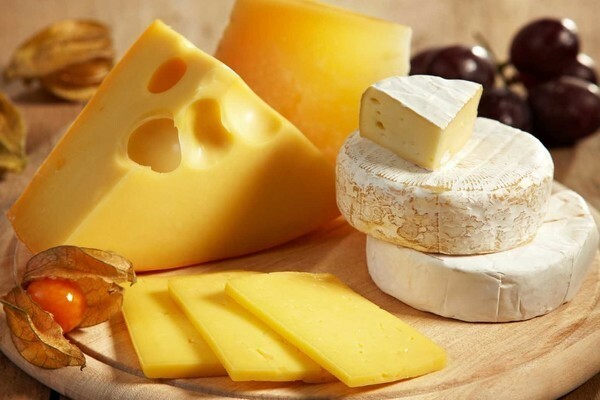 It is also rich in calcium for bone development. 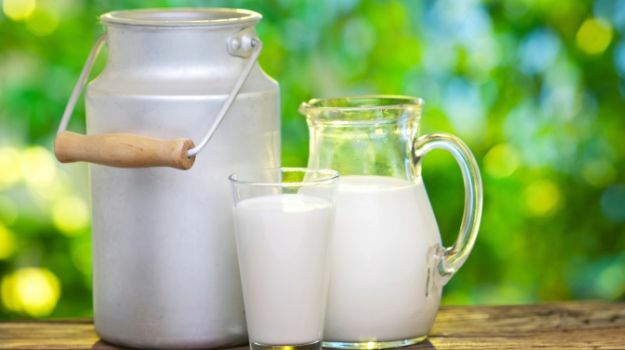 2% milk is richer in protein than its watery counterpart. 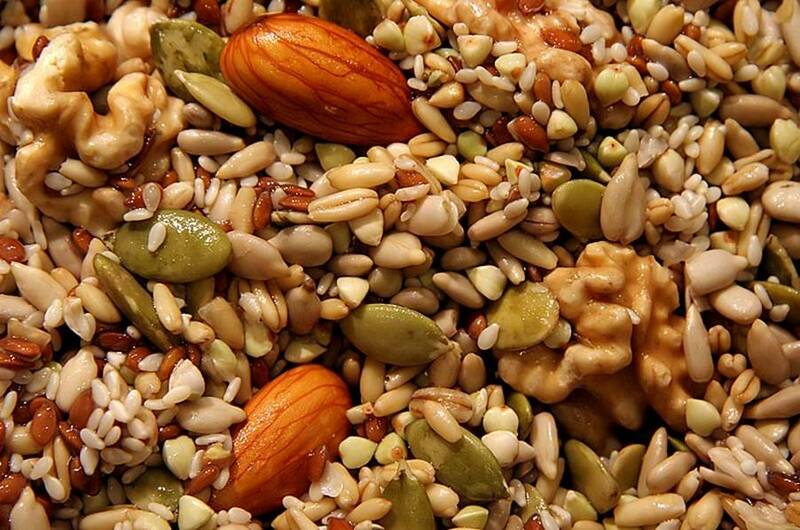 Nuts and seeds are good sources of protein, and they are not too heavy on the stomach but they will make you full. 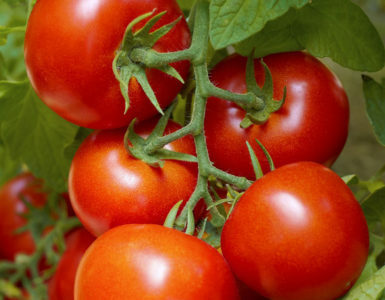 Seeds particularly are complete proteins, having the essential amino acids that the body needs to function properly. Pistachios, peanuts and pumpkin seeds have the highest protein content ranging from 21 to 20 g per 100 g.
You’ll get 6 g of protein for every large egg you consume. For one small food, 6 g is a lot. 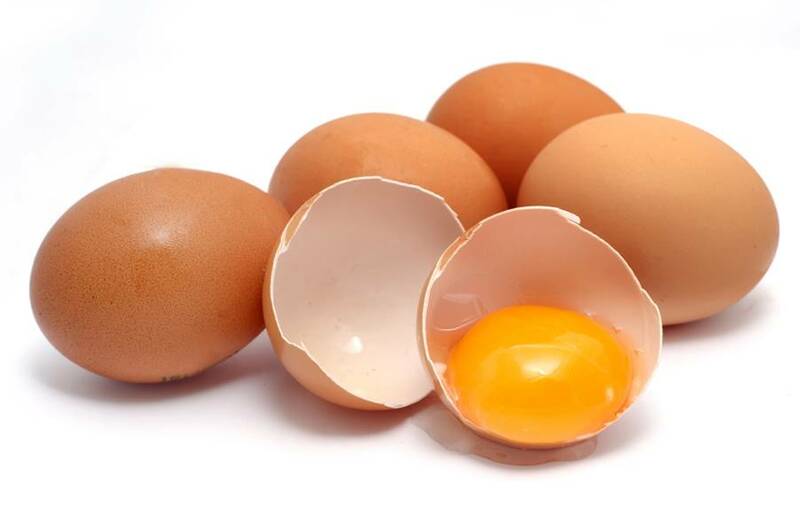 This is also why body builders eat a lot of eggs to aid them in building their physiques. 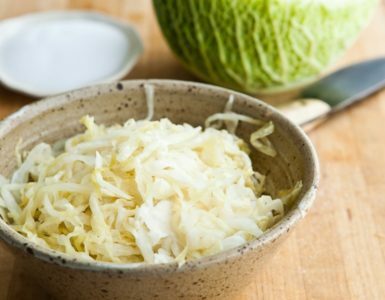 It is the perfect muscle food as it also contains several amino acids. Cottage cheese in particular, has 14 g of casein protein in half a cup. This type of protein is the slow-growing type, which is responsible for providing a person’s muscles with all the amino acids they need. It is best consumed at night, when bedtime is the time when the muscles grow at rest. This variety of tuna packs 25 g for every 3 ounces. The protein content of this fish is high grade and can be easily digested. Tuna is a very healthy fish, as it also contains DHA omega-3 fatty acid. 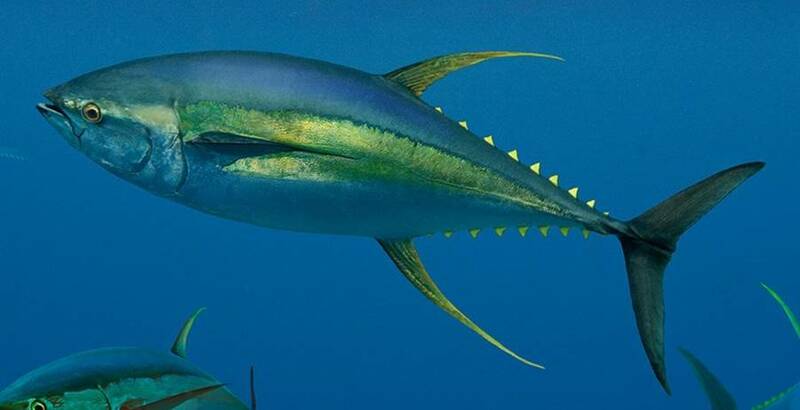 B vitamins are also present in yellow fin tuna. The boneless and skinless varieties contain the most protein, at 24 g for every 3 ounces. Compared to other cuts, these two will give you the greatest benefit if you are looking for muscle-building food. 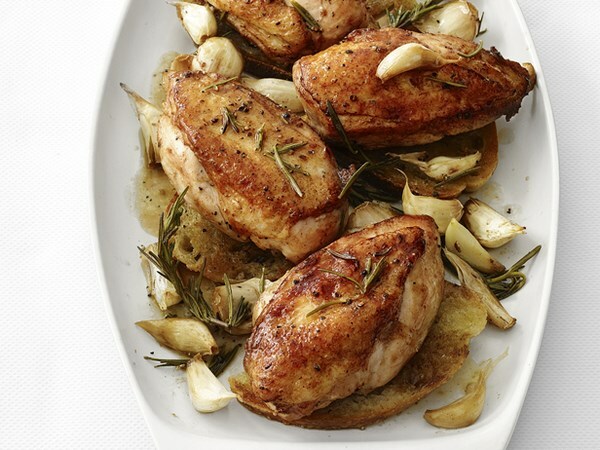 The breast is also the healthiest part of the chicken, aside from providing protein. 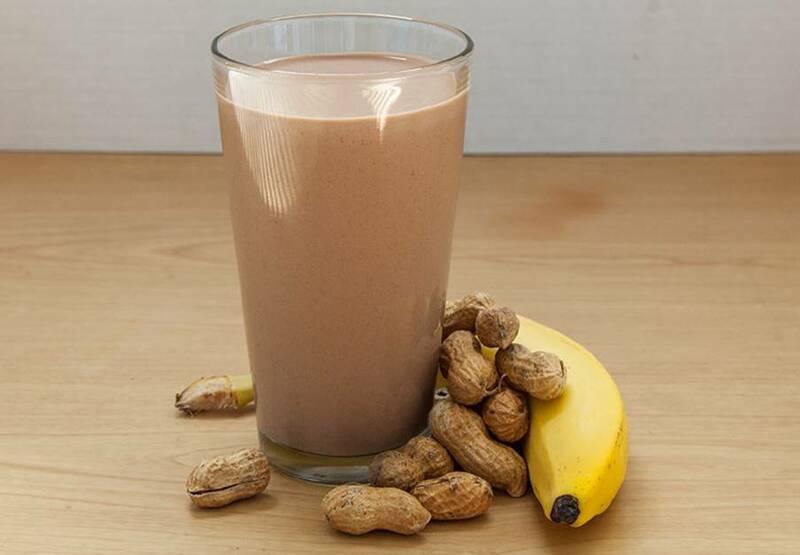 Peanut butter contains 8 g of protein in 2 tablespoons. Low-fat varieties of peanut butter are not always good. What these low-fat versions do is take out the healthy fat and substitute them with sugar that is worse for the body. 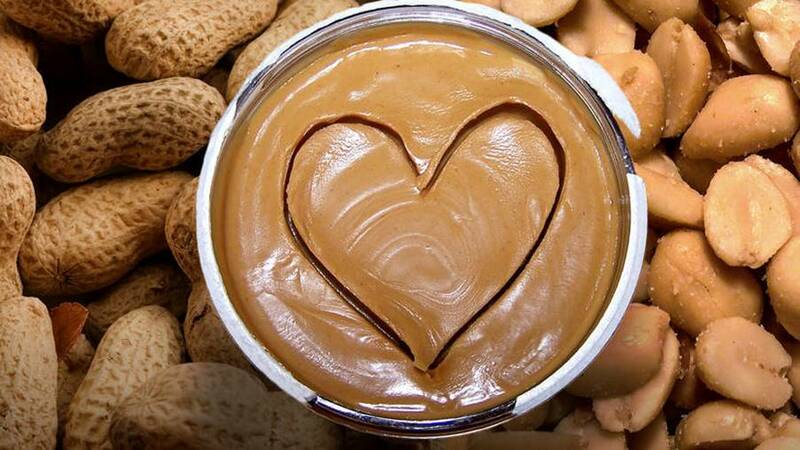 Other nut butters have more protein content such as almond butter. You get 16 g of protein in just a cup of protein smoothies. You will see a lot of gym goers lugging with them protein shakes. 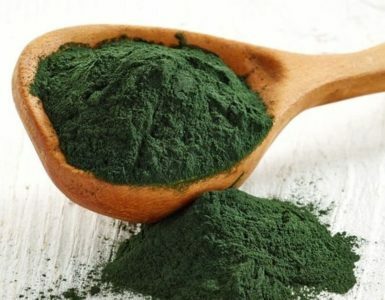 They will help the muscle grow faster, combined with other protein-rich foods. These smoothies get their delicious taste from fruits added to them, such as bananas, strawberries, etc. For every 3 ounces of tofu, you get 12 g of protein. 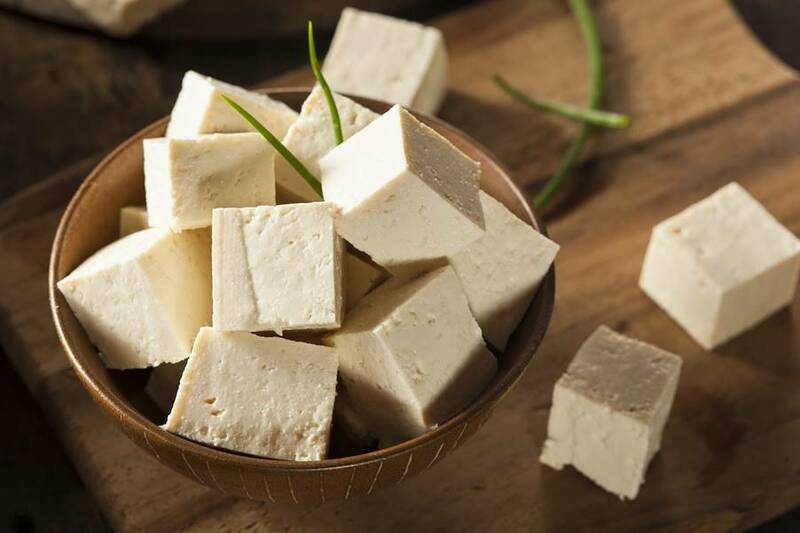 Tofu is a good alternative to meat, especially for those who need protein in their system cut do not want to consume meat. There are several ways to cook tofu. 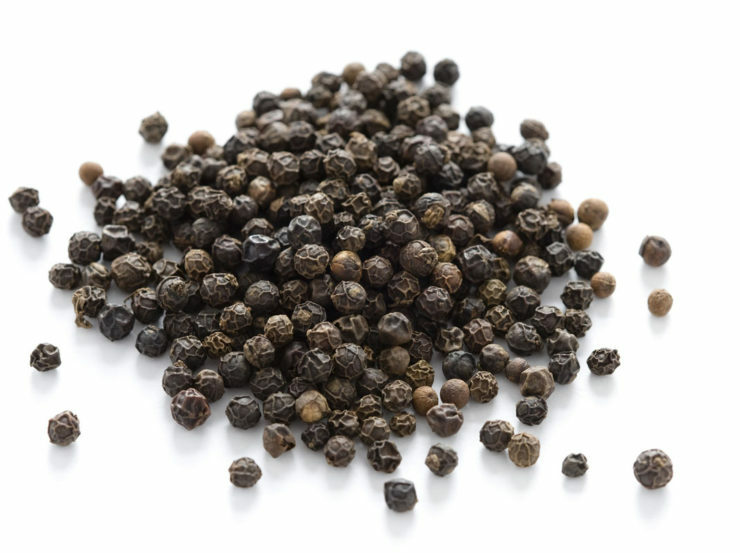 You can grill it for a smoky taste or stir fry it and add soy sauce for more flavor. 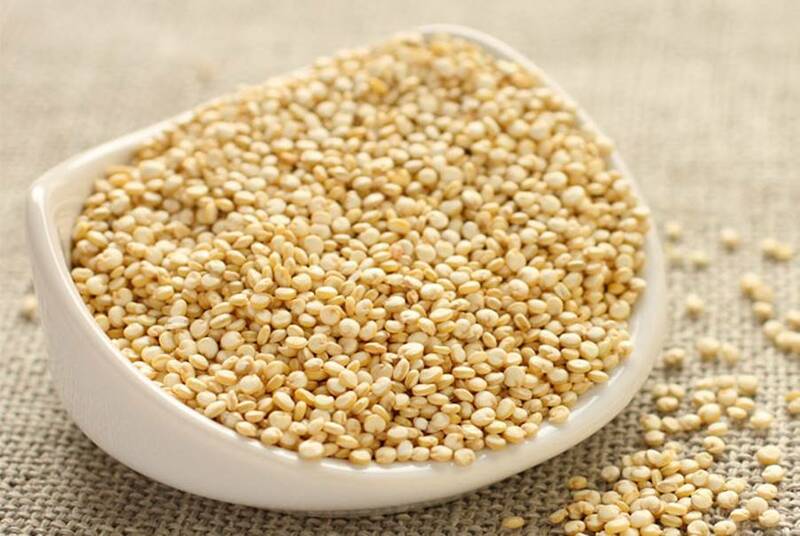 Quinoa is a whole grain and contains 8 g of protein in every cup. 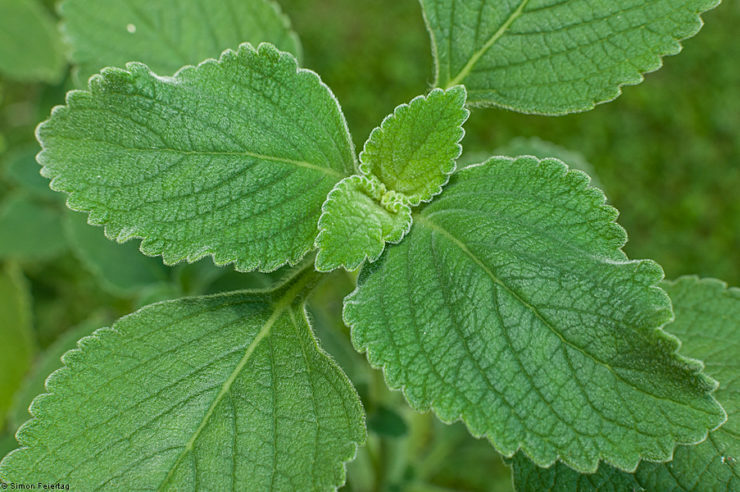 Its South American variety is more superior to other varieties as it has a host of important amino acids. You can incorporate quinoa in your diet by adding it to drinks and foods if you wish to build muscles as well as get its other nutrients into your body. Protein is an overall good nutrient. Just make sure that you are only taking the appropriate amount as taking more than the required daily intake may cause negative effects on the body, making you fail your goal of building the right muscles for your physique. Always be conscious of your protein intake. Most products indicate their nutritional values. Make it a habit to read labels before purchasing any product. Beware of These 10 Foods High in Trans Fat! They’re Out to Get You!